Just a side note, your guys that installed the water heater are a good asset to your business, great service. 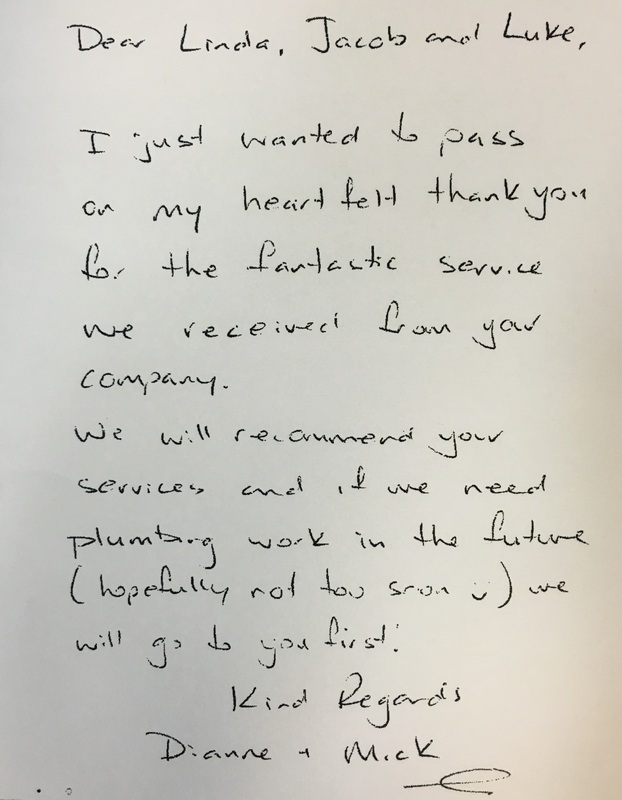 I just wanted to pass on my hear felt thank you for the fantastic service we received from Australian Hot Water. We will recommend your services and if we need plumbing work in the future we will come to you first. By pressing Submit, you agree to be added to our mailing list. You can unsubscribe at any time.